The Infiniti QX is the ultimate luxury SUV. The ride and feel in unsurpassed. 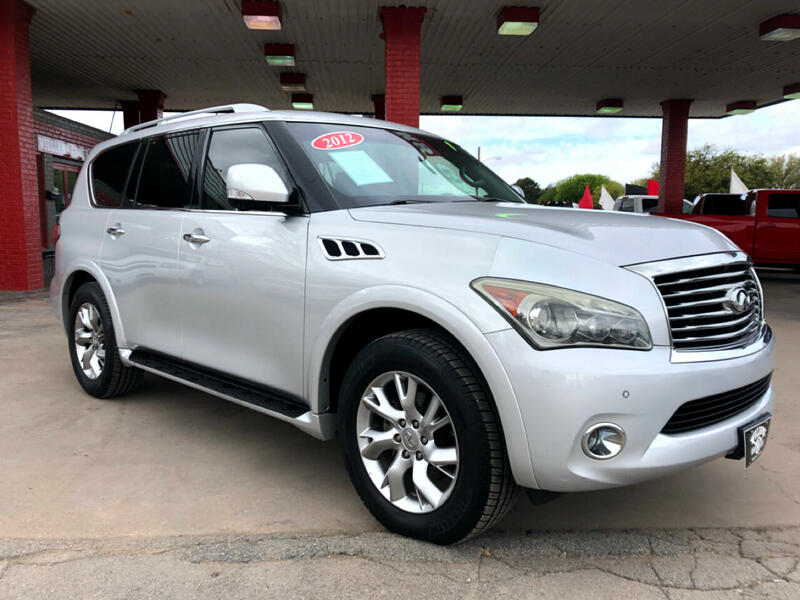 This 2012 QX 56 Has heated leather, navigation, headrest dvds, sunroof, BOSE sound, power liftgate, 360 camera, and New Michelin Tires!